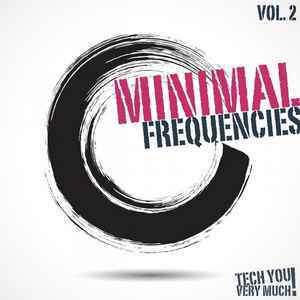 Here comes the next massive compilation on electronic music label Tech You Very Much! Minimal Frequencies Vol. 2 is an extraordinary selection which gonna deliver some action and satisfaction for the minimal freaks. Check it out & stay tuned!